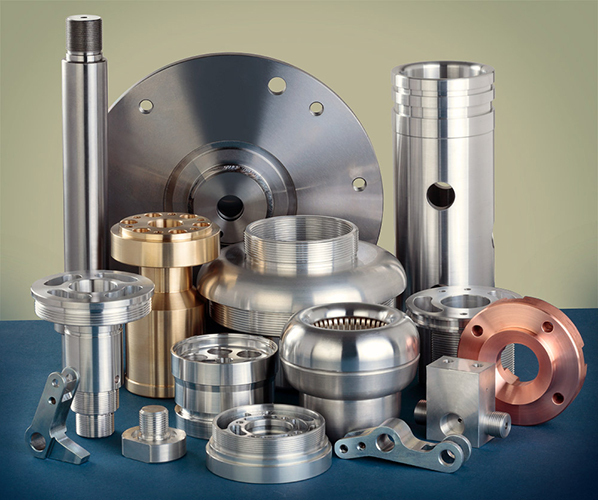 We Have Machining Facility Consisting Of CNC Turning Centres, CNC Milling Machines Including 4th Axis Attachment On CNC Milling Machines, Welding Of High Leak Tightness, And Backed By Range Of Conventional Setup. We Work In Batch Quantity, Currently We Can Hold A Batch Ranging From 50 Nos To 7000 Nos. We Machine Almost All Materials Including But Not Limited To:- Aluminium, Stainless Steel, Mild Steel, En8, En19, Alu - Bronze, Brass. All Types Of Casting, Forging.